Basic Information: What is Shaklee Joint Health Complex? 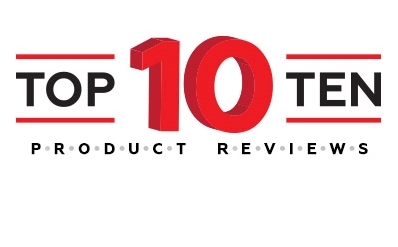 This review puts the spotlight on the product Shaklee Joint Health Complex. 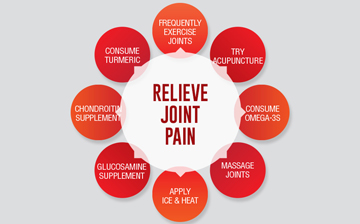 This product is developed to help those who are suffering from joint related health problems such as arthritis. It is manufactured using a 100% vegan method and excludes any type of animal based compounds. 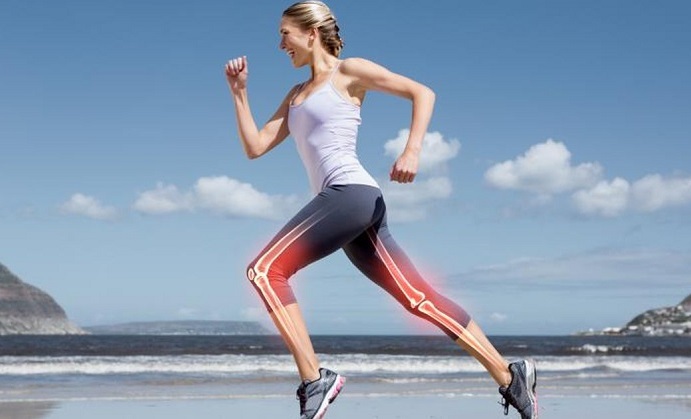 If you are interested to learn more about this particular joint health supplement please continue reading our review below. The proper adult dosage for this supplement is two capsules a day. Make sure to take each capsule with a meal. It is not recommended that you take this supplement with an empty stomach as it might cause indigestions or dizziness. This product is available through their official website only. Its official retail price is $44.65 per 60 capsule bottles. However, you can get a discount if you register as a member to their official website. Members will be given an instant discount which puts the price from $44.65 to $37.95 per bottle. There are a couple of side effects that can occur after intake but these are mild and will dissipate in an hour or so. Side effects may include dizziness and stomachaches. 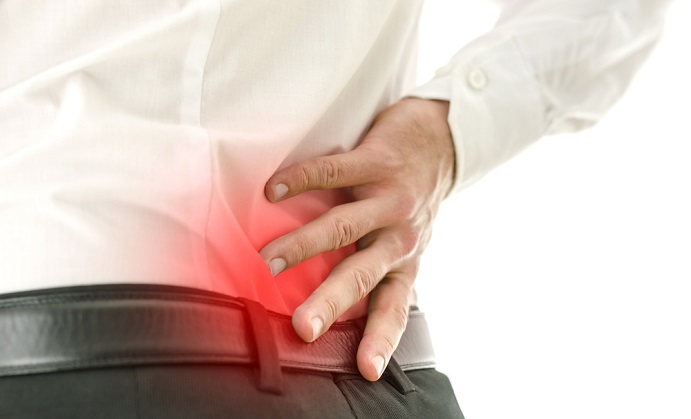 There are also several cases of individuals not achieving the desired results with pain on their joints still prevalent. The product comes with a one year money back guarantee. However, this is only viable for those who purchased the product directly from Shaklee so those who purchased from a reseller will not be covered by this guarantee. 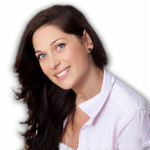 Customers will be able to return the product as long as it is within the one year period. The product must also be returned in good condition. Refunds will be given once Shaklee receives the product with the exclusion of the delivery fee which will be shouldered by the customer. 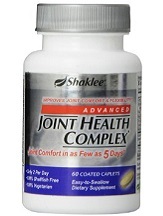 Shaklee Joint Health Complex is a decent joint pain relief supplement. 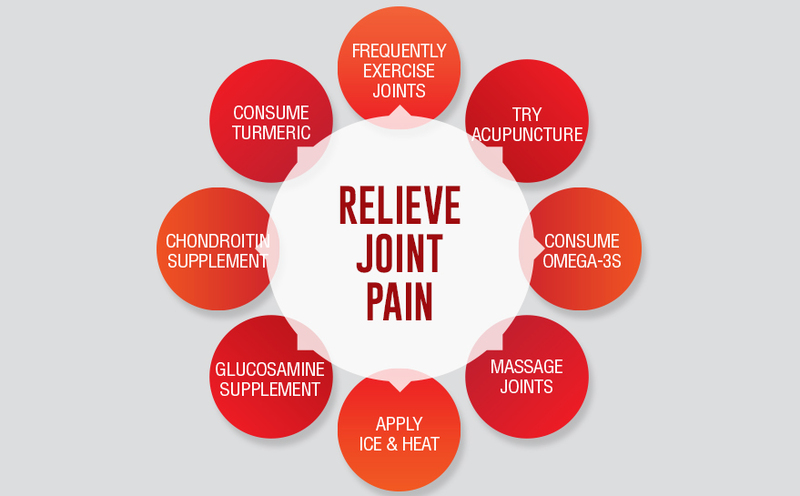 It is effective and can help in building up joint and cartilage back to its full health. Of course, relying solely on this supplement will not yield optimum results. 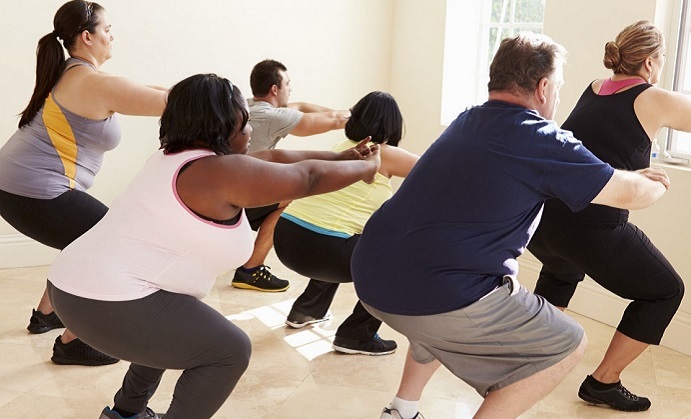 Making changes to your daily diet and conducting light exercises daily will work wonders with the end results. You should also note that Shaklee does not allow their products to be sold through other online stores. If you wish to be eligible for the refund then we suggest you purchase directly from their official website.